I am passionate about the well-being of Wilton Manors. It’s been my home for 12 years. The residents are my family and I am honored to be part of the next generation of leadership. 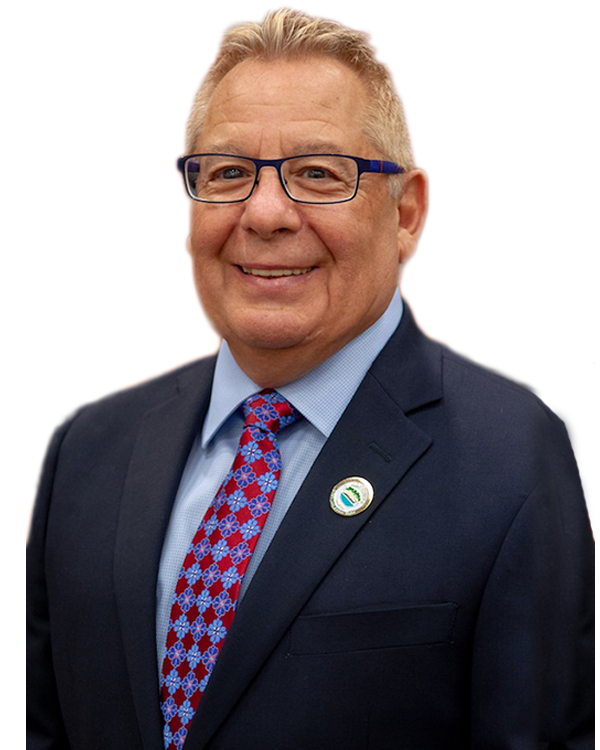 Paul J. Rolli was overwhelming elected to the Wilton Manors City Commission in 2018. In addition to a victory for Paul, Wilton Manors made history with its first time all-LGBTQ City Commission. One of his primary goals is to serve all residents of the city equitably and make Wilton Manors a model community of inclusivity and acceptance for all residents. Paul retired from the Internal Revenue Service after 37 years. Career highlights include management, administration and oversight of all IRS foreign offices and various tax programs the US has in place with foreign governments. Prior to a regional position in Florida, he was IRS Division Director, Overseas Operations in Washington, DC where he spent most of his career. Paul held a variety of technical and managerial positions and was actively involved with the administration and negotiation of US Government International Tax Agreements. He was the US representative for the IRS at international tax forums including the Organization for Economic Cooperation and Development (OECD) in Paris and the Inter-American Center for Tax Administrations (CIAT) in Panama as well as other multilateral tax groups. He also managed the IRS’ technical assistance arm to other foreign governments. That program encompassed technical assistance via project management and tax administration training. Paul received a B.S. in Commerce with a major in accounting from Rider University in Lawrenceville, N. J. Locally, Paul served as the President of the Central Area Neighborhood Association, immediate past Chairman of the Budget Review Advisory Committee, City of Wilton Manors. He serves on the Boards of the Dolphin Democrats, Gay Men’s Chorus of So. Fl. and until recently, Taste of the Island. He is a member of the Wilton Manors Historical Society, Friends of the Library and Wilton Manors parks focus groups. Paul is the first Recipient of Wilton Manors Community Award for outstanding volunteer service (2016). He served as a member of the Finance Committee and the Senior Advisory Council for the Pride Center. Paul is also a member of the Human Rights Campaign, Our Fund iGive Society, Pride Center Founders Circle, SunServe Guardian Circle, Stonewall Society, Patron Gay Men’s Chorus, National LBBTQ Task Force Leadership Council, Equality Florida, LBGTQ Democratic Caucus and others. Paul is a resident homeowner since 2006 and lives with Bennett Quade, his partner of 22 years, and Priscilla, their mini doxie.